Our healthy diet can sometimes go awry during December. Festive functions and busy diaries mean that eating healthily becomes, potentially, more difficult, and that includes getting the recommended ‘five-a-day’ of our fruits and vegetables. However, there are some delicious ways of eating foods in season right now to maximise their health benefits. 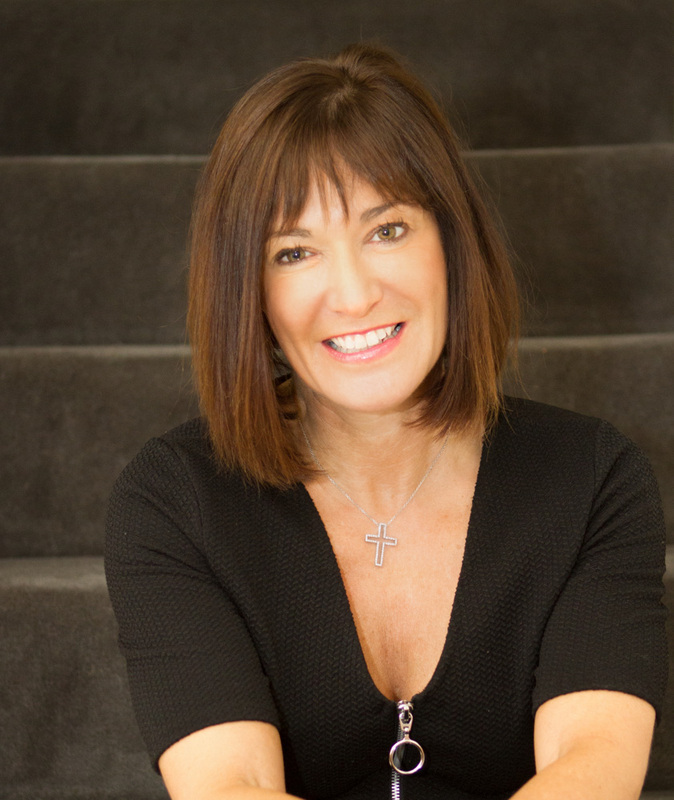 Clinical Nutritionist, Suzie Sawyer, shares some of her favourites! 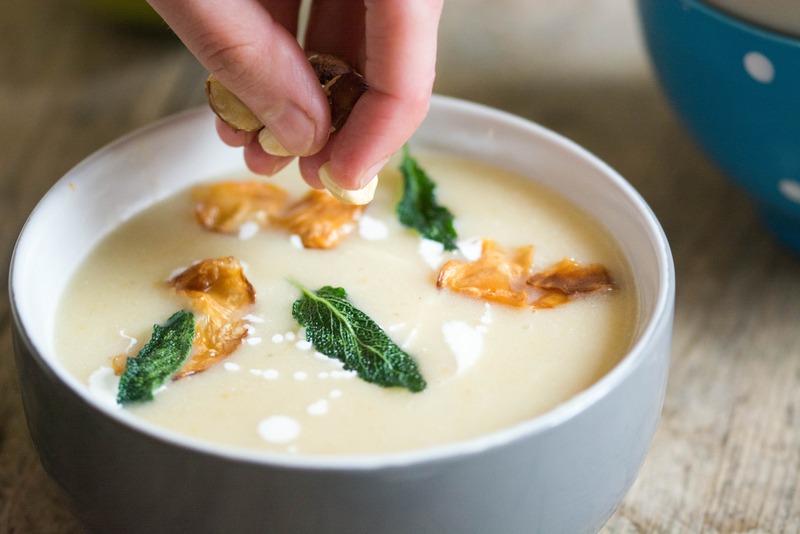 Maybe not top of everyone’s ‘wish-list’ but Jerusalem artichokes provide some wonderful health benefits. One of their top ‘claims to fame’ is that they boost our beneficial gut bacteria. This helps to improve mood and motivation because it stimulates the production of serotonin, our ‘happy’ hormone. It may also help to avoid winter SAD (seasonal affective disorder), which affects so many people, making them feel low through the cold, dark months. 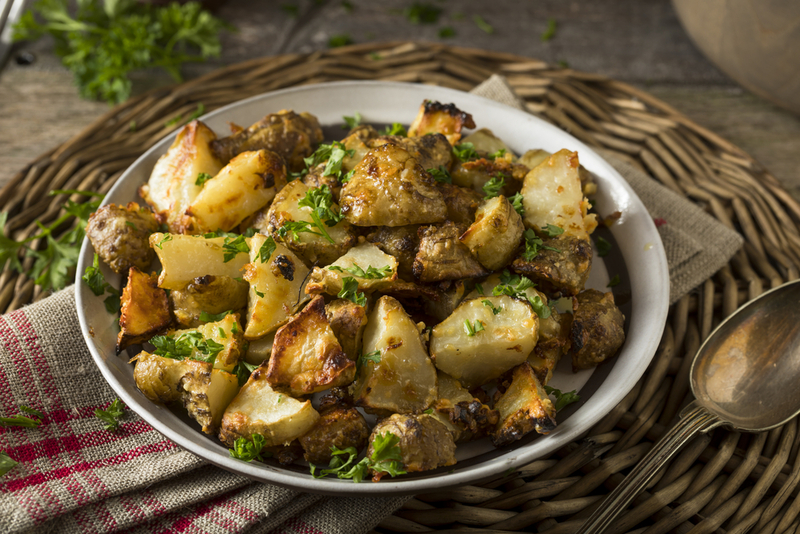 Jerusalem artichokes are delicious simply chopped lengthwise and roasted in the oven with a little olive oil. Not surprisingly, cranberries are in season right now! But don’t just eat them once a year with your turkey; cranberries can offer some wonderful health benefits throughout the winter months. 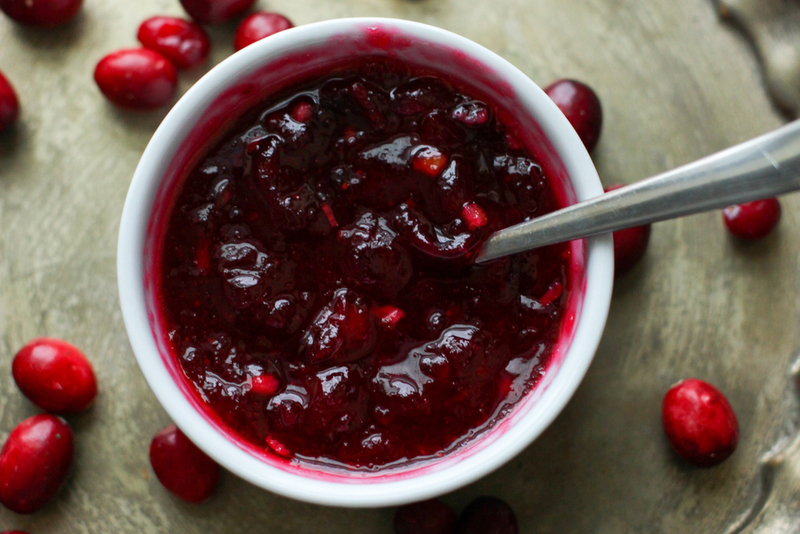 Cranberries are packed with disease-fighting antioxidants and vitamin C so are great to eat at this time of year when the immune system needs a boost. 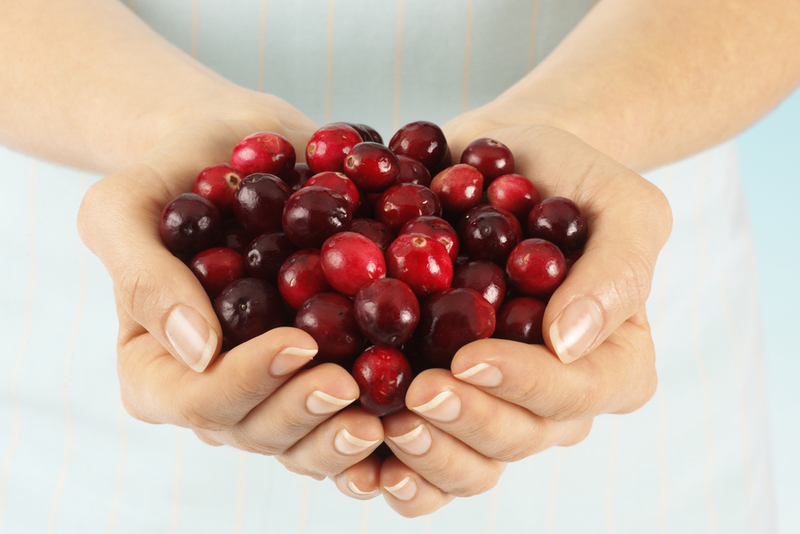 Plus, cranberries are brilliant at fighting urinary tract infections; they stop bacteria from sticking to the bladder wall. If you’re prone to bladder infections, then the best advice is to regularly drink sugar-free cranberry juice and include dried cranberries in granola or muesli recipes, or your other favourite cereals. Often called ‘the ugly one’ because of its very rough physical appearance, celeriac’s rich nutritional benefits and distinct taste means it is quite an interesting vegetable! It is part of the celery family and, just like celery, is rich in potassium which is great for the heart. Both vegetables are particularly helpful in reducing blood pressure. Celeriac is quite difficult to peel but once prepped it’s great as a vegetable side mashed with butter and black pepper. Even better, celeriac can be roasted whole in the oven which means it doesn’t even need to be peeled! Wash the outer skin and cut off the top. Sprinkle with some olive oil, garlic, herbs and seasoning. The celeriac should then be wrapped in foil and cooked in the oven for around two hours. Once cooked, it’s easy to spoon it out of the skin and serve with some butter. 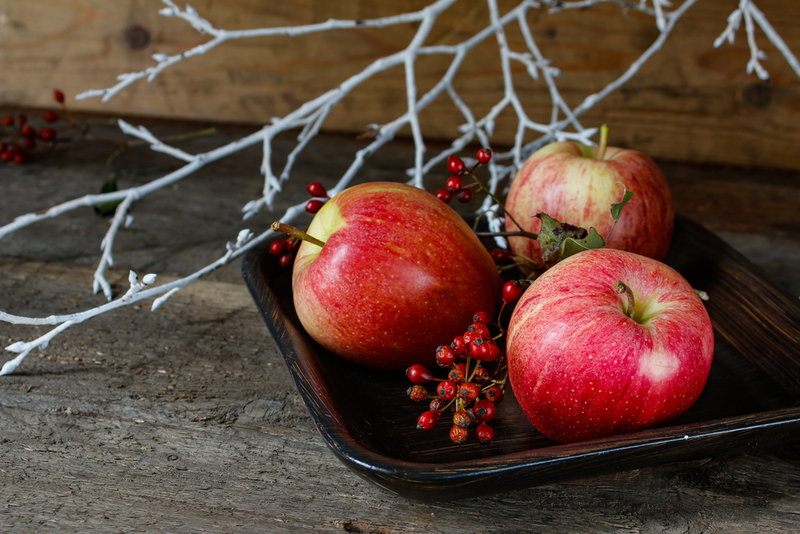 ‘An apple a day keeps the doctor away’ as the old wives’ tale goes, and apples certainly deliver some great health benefits which can be enjoyed during December. Apples are packed with pectin fibre which helps to keep cholesterol levels under control. Additionally, they contain a flavonoid called quercetin, a natural antihistamine that helps to calm allergies. Apples are also used to make cider vinegar, which provides even more health benefits; it helps the digestion, eases joint pain, helps with weight loss and is great for the skin. Indeed, its health benefits are as valuable as eating an apple a day. Have a dessertspoonful before each meal. Kale, with its rich dark green leaves, is in season right now and is great to add to your five-a-day. It’s packed with vitamin K, which is heart-protective, and folic acid and iron which support high energy levels. It’s also full of fibre and low in calories and fat – a real winner! 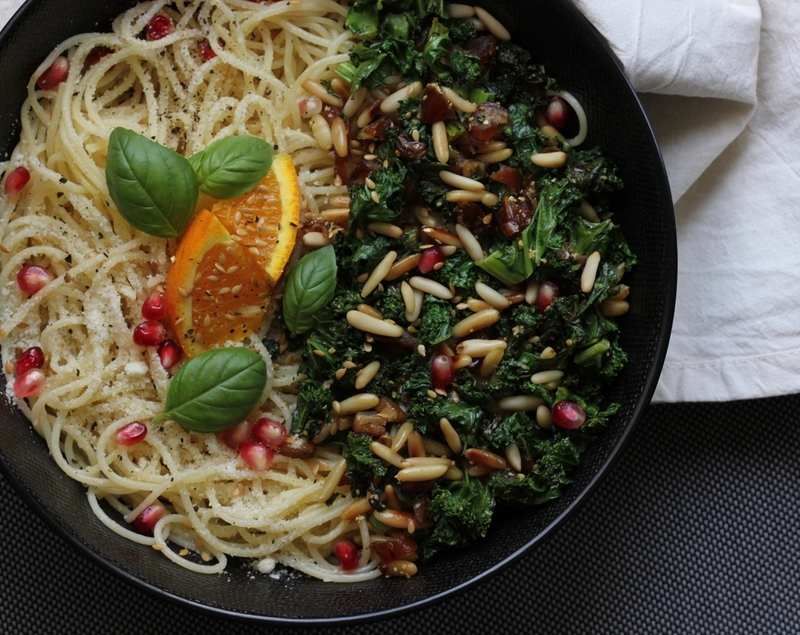 Some people find kale’s fairly strong flavour slightly off-putting! However, its makes an excellent addition to any pasta dish, such as chicken and bacon rigatoni, where there are also some other strong flavours, which combine really well. Add a sprinkling of parmesan and black pepper and you’ve got yourself a wonderful mid-week meal to keep you running up until Christmas! So even though time might be pressured over the next few weeks, you can still give your body plenty of nutrients to ensure you’re fully able to enjoy this Festive period.